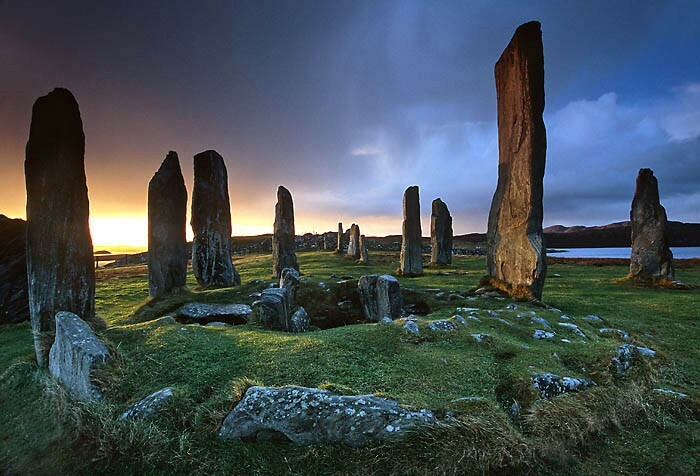 Share the post "25 Photos That Prove Scotland Is The Most Beautiful Country In The World"
Scotland is the northernmost country in the British Isles, and the glacier-carved landscape is utterly stunning. 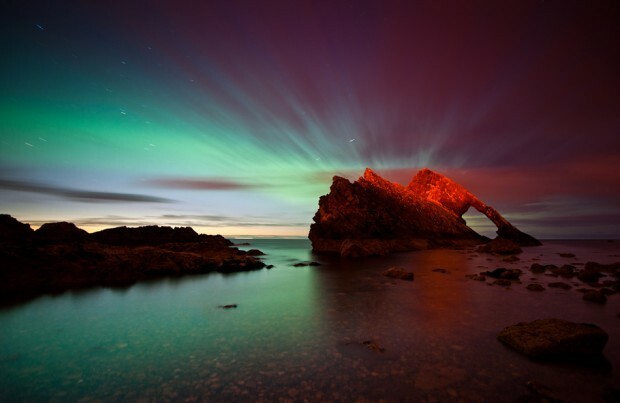 Here are 25 photos that prove that Scotland is the most beautiful place in the world. 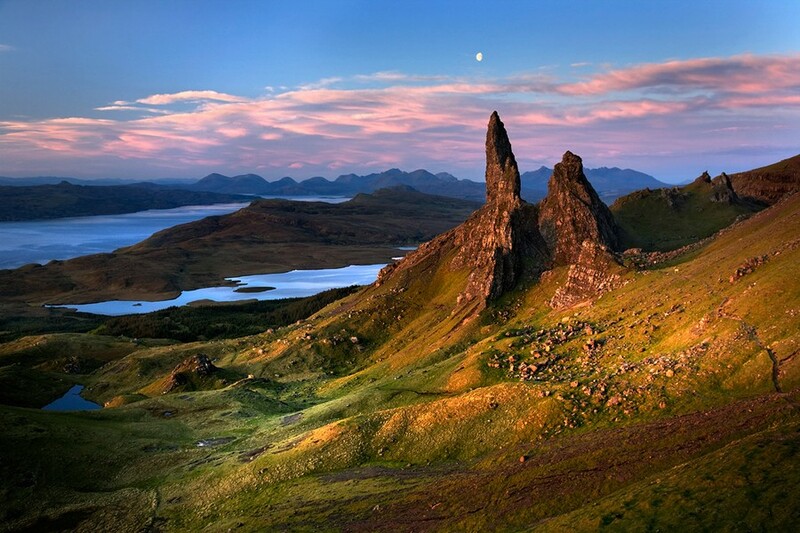 The Old Man of Storr, Isle of Skye. These spectacular, weirdly shaped rock pinnacles on the Isle of Skye are the remnants of ancient landslips. 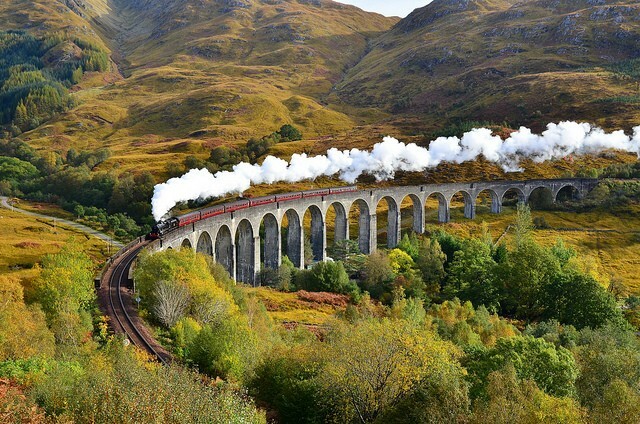 If this railway viaduct looks familiar, that’s because it is the bridge that the Hogwarts Express crosses in the Harry Potter films. 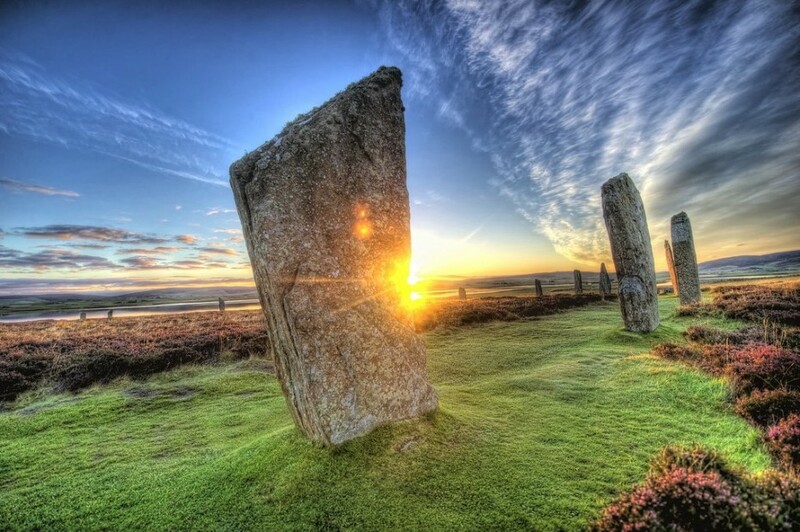 The Ring of Brodgar is a large 6000 year old Stone Age henge and stone circle in the far North of Scotland that is thought to have served a religious purpose. Around it are at least 13 prehistoric burial mounds. 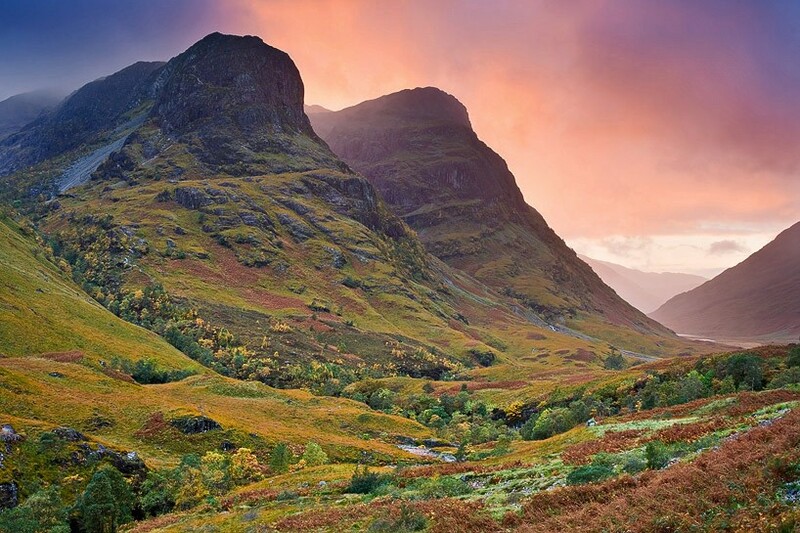 The Three Sisters of Glen Coe, Highlands. 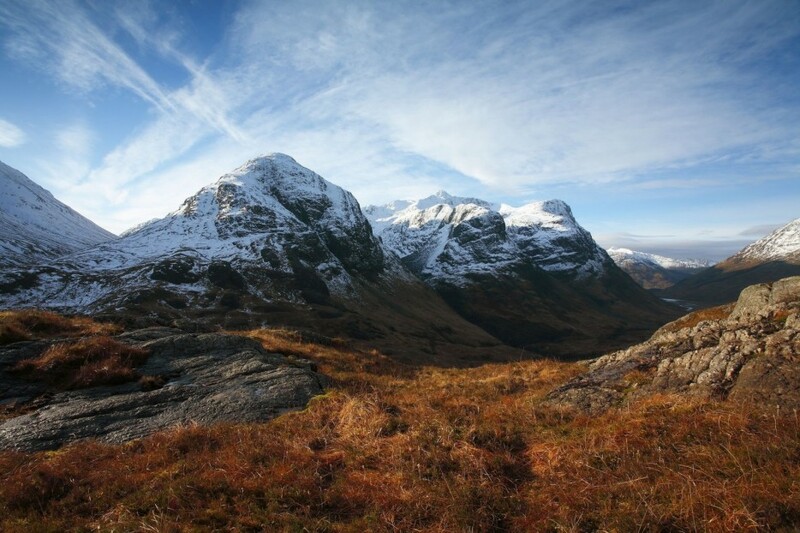 The Three Sisters of Glen Coe are three steeply-sided ridges called Gearr Aonach (Short Ridge), Aonach Dubh (Black Ridge) and Beinn Fhada (Long Hill). 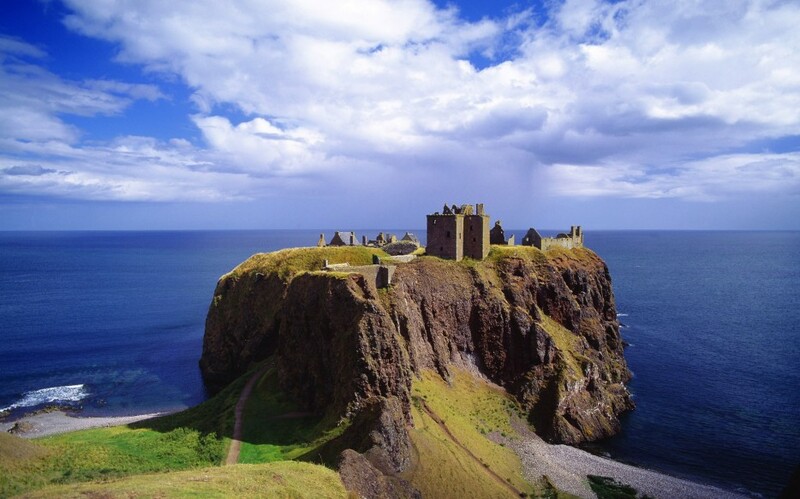 Dunnottar Castle, North East Scotland. 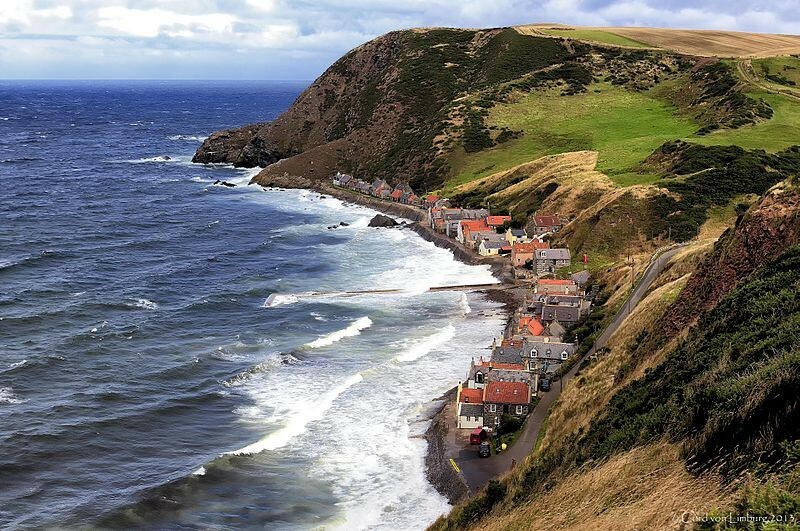 Crovie is a small and very pretty fishing village famous for its precarious position on a narrow ledge right by the sea. Crovie is so narrow that homeowners have to leave their cars to the south of the village: there’s no space for them in the town. 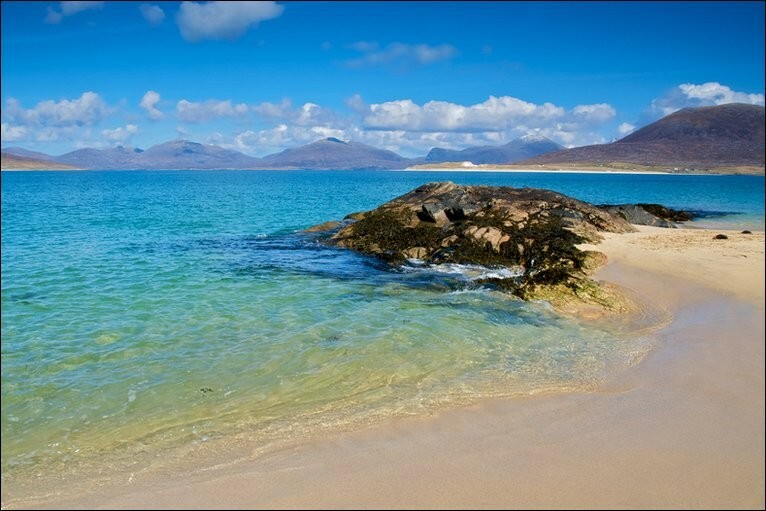 Horgaborst Beach, Isle of Harris. 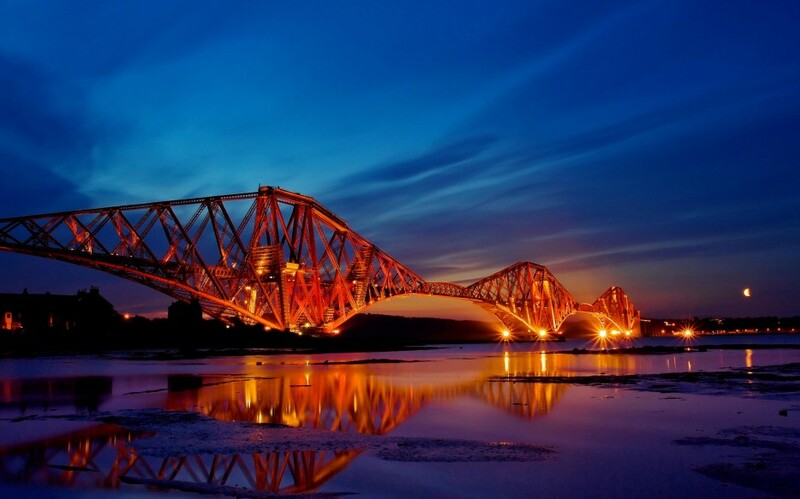 The Forth Rail Bridge was built in 1890 and at over 8000 feet in length is still the second longest single span bridge in the world. It stretches out over the wide Forth estuary, linking the capital city of Edinburgh with counties to the north. 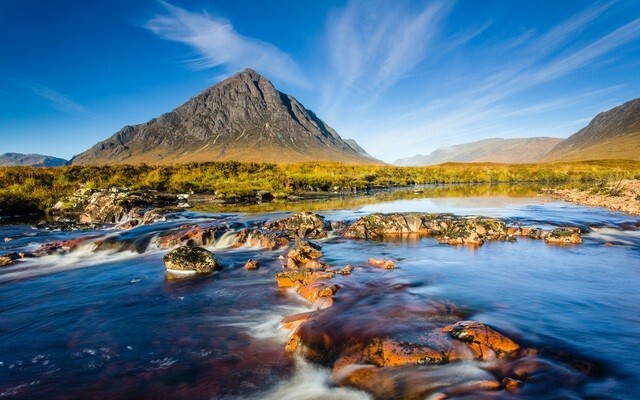 The Red Cuillin (Red Hills), Isle of Skye. 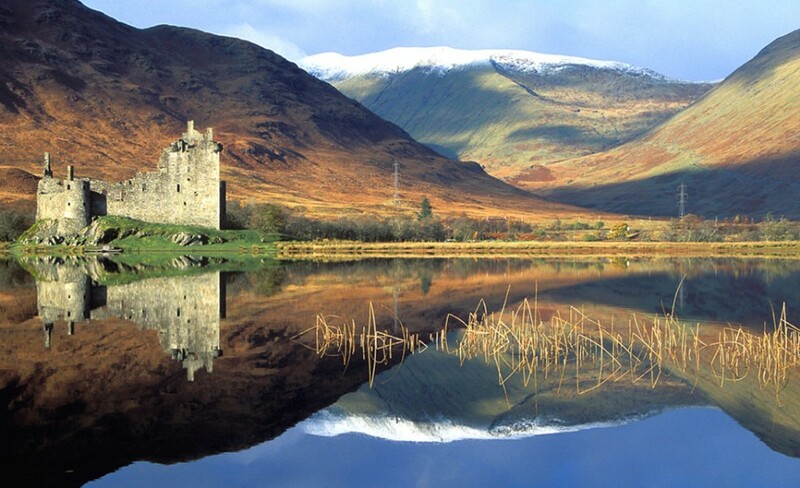 Kilchurn is a stunning, ruined 15th century castle perched on a rocky peninsula at the northeastern end of Loch Awe in Argyll and Bute, north west Scotland. It was abandoned in 1790 after it was badly damaged by lightning. 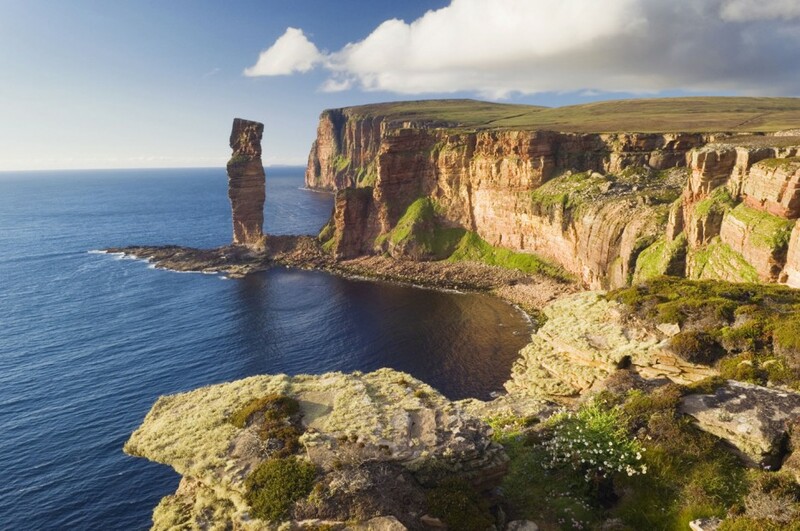 This ‘old man’ is actually a stack of old red sandstone off the coast of Orkney. It was created by the sea washing away the softer stone around it. The 137 foot tall stack is one of the tallest in the UK, but may soon collapse due to erosion. At 1344 meters, Ben Nevis is the highest mountain in the British Isles. 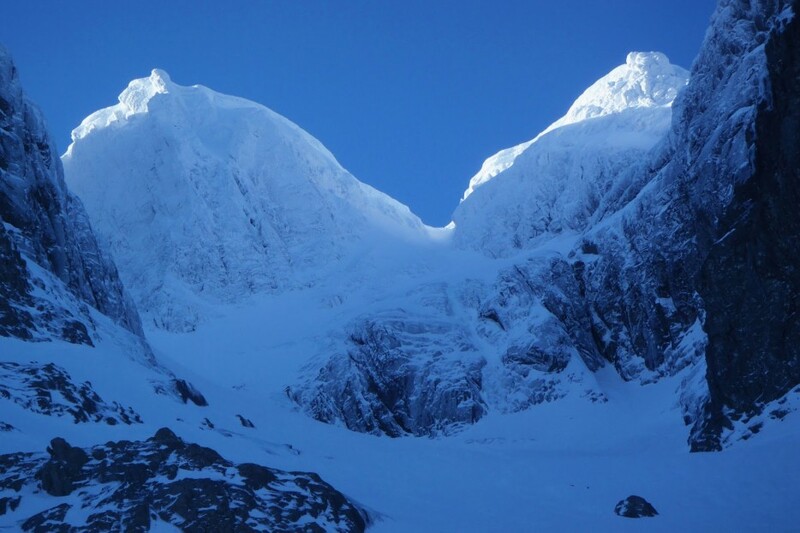 It’s very popular with climbers, though thousands of inexperienced amateurs- and some unlucky professionals- have to be rescued from the mountain each year due to the unpredictable Scottish weather. 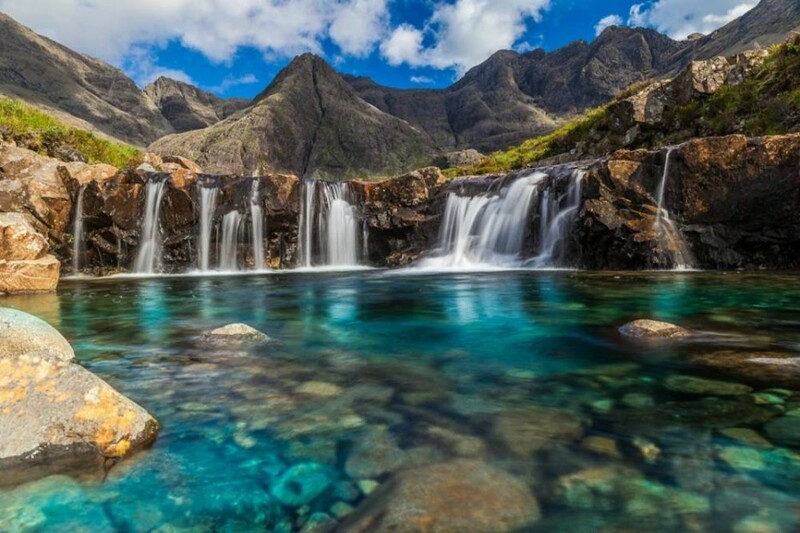 The Fairy Pools, Isle of Skye. These magical pools are a series of small waterfalls, part of the Alt Coir’ a’ Mhadaidh stream that runs from the mountains to the sea. They’re famed for their deep blue color and are popular with wild swimmers, despite their icy temperature. 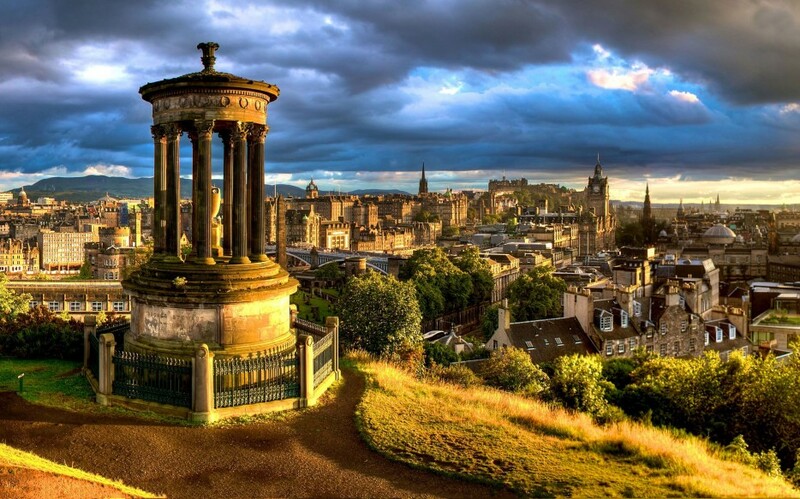 Dugald Stewart Monument, Calton Hill, Edinburgh. 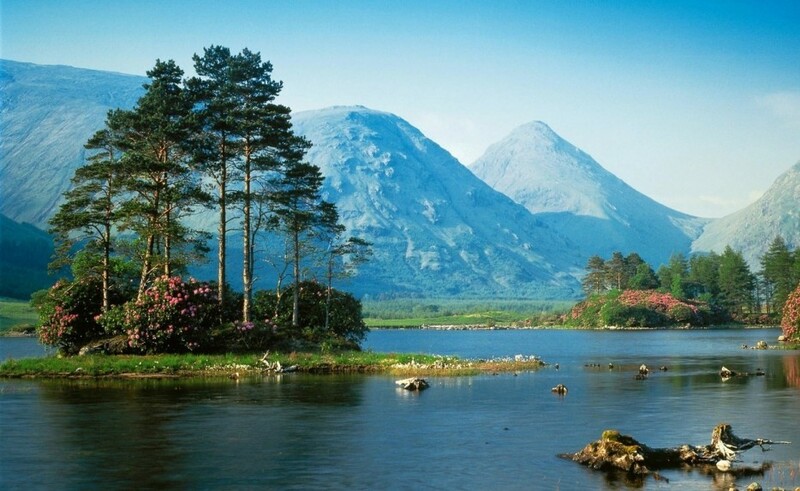 Rannoch Moor is a huge expanse of boggy, dramatic peat moorland in the almost exact centre of Scotland. 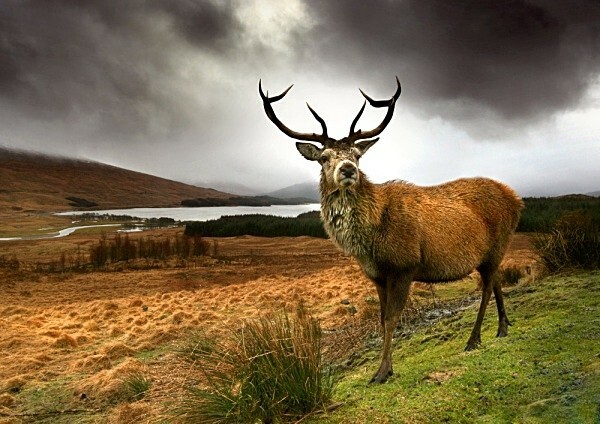 As well as red deer, the area boasts roe deer, pheasant and capercaillie: a highly endangered species of grouse the size of a turkey. Fingal’s Cave, Isle of Staffa. 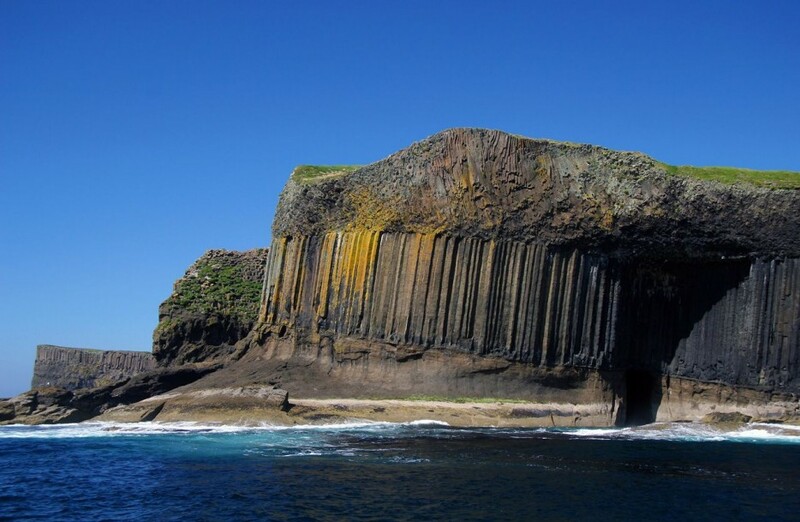 This incredible cave on the uninhabited Isle of Staffa was formed from flowing lava in the ancient Paleocene era. It’s huge, vaulted roof reflects the sound of the waves. Locals call it An Uaimh Bhinn: “the melodious cave”. Eilean Donan Castle, Western Highlands. 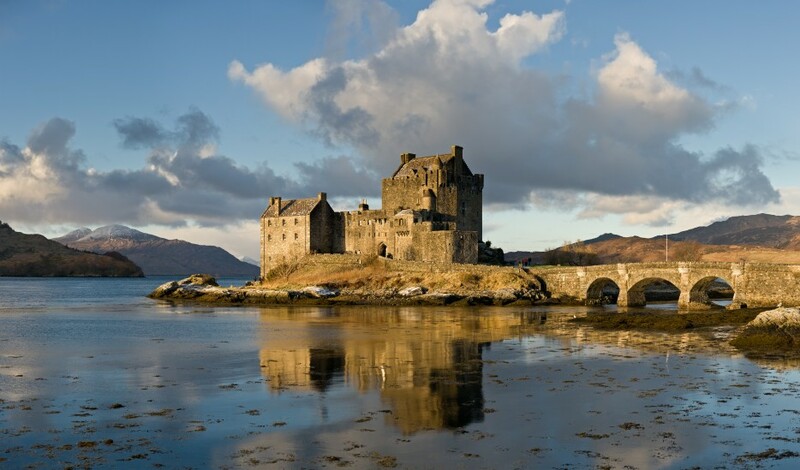 There are over 2000 castles in Scotland, but Eilean Donan is arguably the most dramatic. 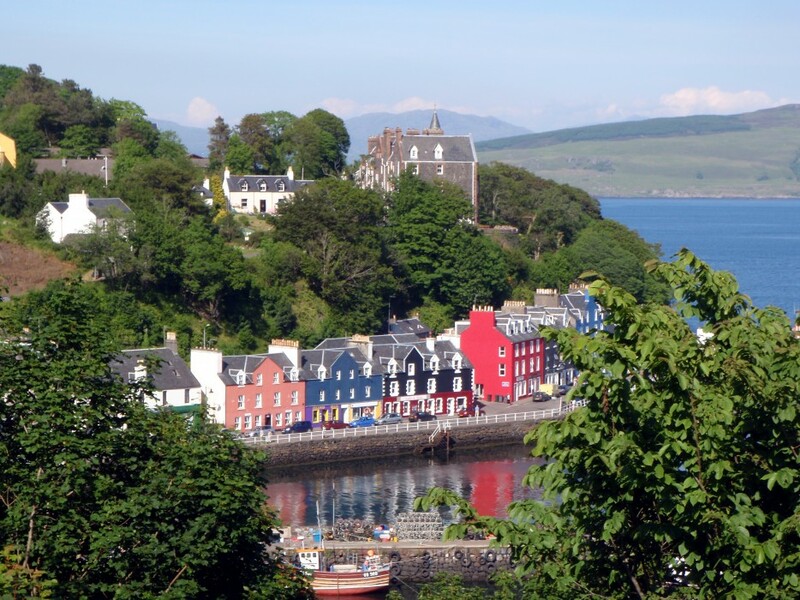 It was constructed on a small tidal island at the intersection of three lochs (lakes) in the thirteenth century. 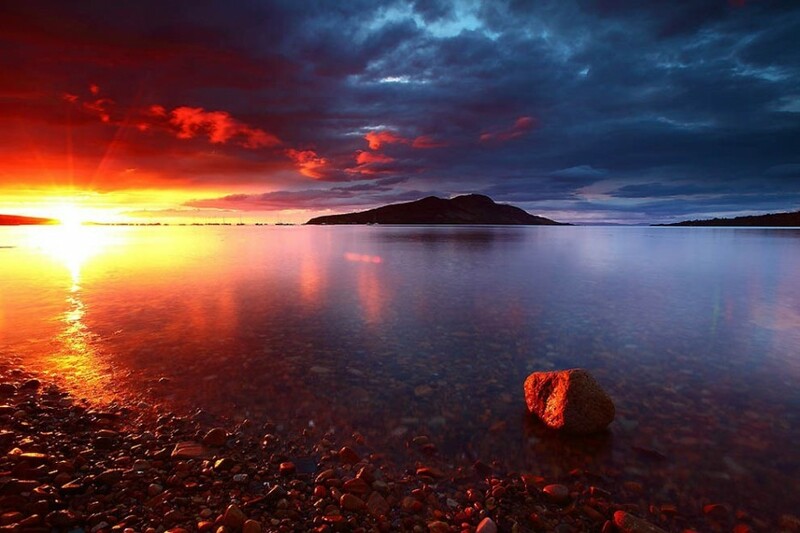 Clen Coe is a volcanic glen in the Highlands of Scotland and was carved by huge glaciers during the last ice age. 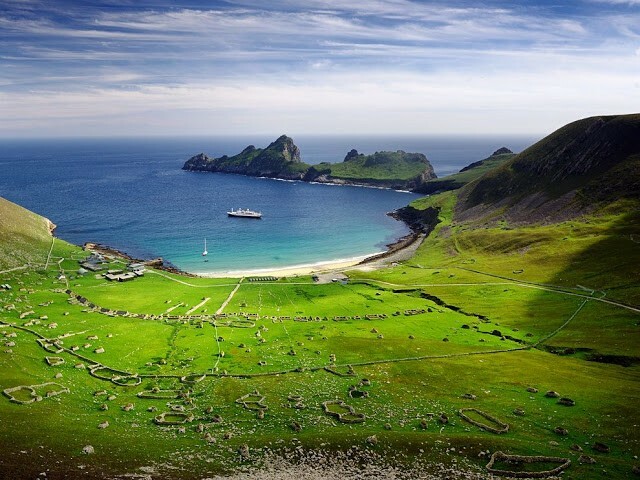 As you can see from this photo, it’s one of the most spectacular and beautiful places in Scotland. 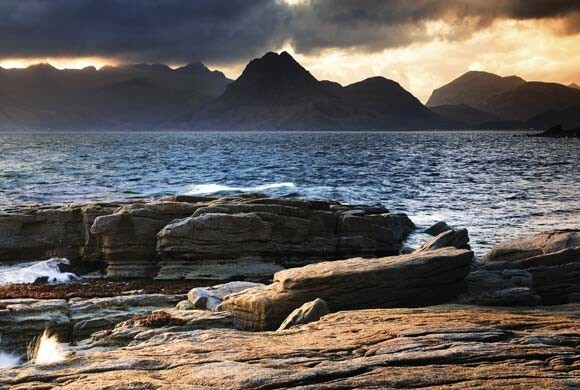 With its castles, soaring mountains, lochs, glens and iconic wildlife, it’s hard to deny that Scotland is the most beautiful country in the world. 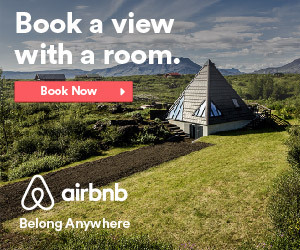 Share if you agree…or if you simply want to visit these amazing places yourself one day! « These 20 Notes From Kids Prove The Future Is NOT Doomed After All. These Are GREAT. » A Baby Bird Hatching Was Caught On Camera. This Is A Beautiful Miracle!